Looking for a thoughtful Valentine’s Day gift? (or for birthday, or anniversary)? 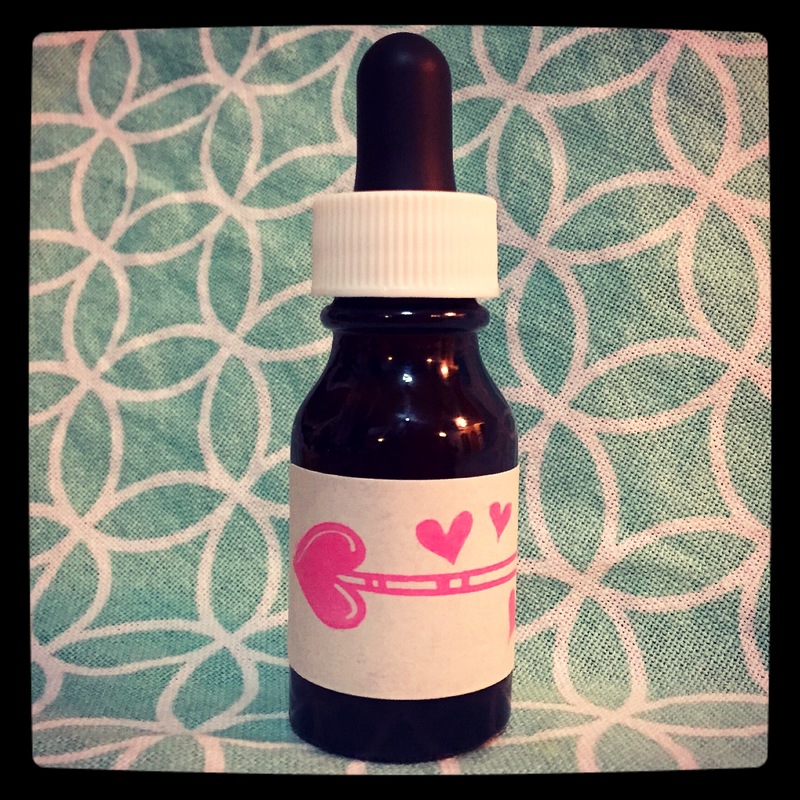 I’m going to share a lovely massage oil recipe that you can make yourself. What could be more romantic and personal? This is such a special way to take care of your Valentine and spend some intimate time together. Feel free to use all of the above carrier or essential oils or make a special blend of your very own. Just make sure you calculate the total amount. Add 6 drops of essential oil to a 1 oz glass dropper bottle or clean container of choice. 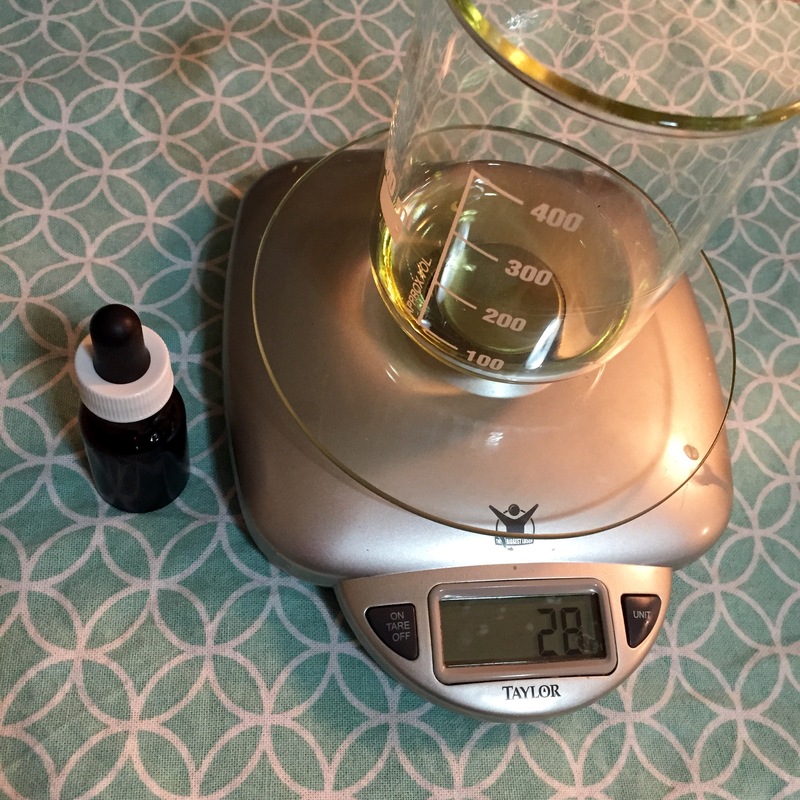 Using a digital scale, weigh out the oils into a separate clean glass jar or beaker and pour into the final container with the essential oils. Customize with label and decorate the container if wish. Use a sticker label or paper and adhere with tape over top. 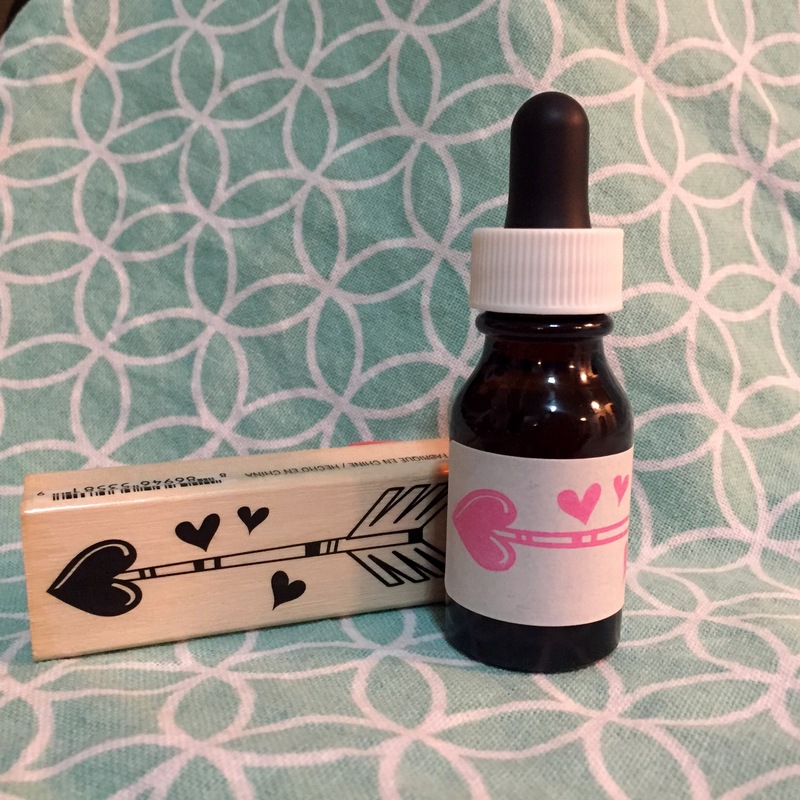 I used a rubber stamp on precut label paper for my label. Simple. You could also draw or print your label. Please note that allergies or skin sensitivities should be considered when making any blends. Enjoy! Let me know what you think! I’m super excited to share that myself and 3 other artists have created a pop-up event at the Edge Cafe in Vancouver! This is my first official show and I’m incredibly excited about it! It will be on Saturday November 22, 2014. If you are able to attend, you will find local handmade items and special one-of-a-kind gifts so that you can check off some of your holiday shopping early or get some goodies for yourself. We will also have live music and food and bevvies available from the cafe. Fancy a latte, or a glass of wine while you peruse? They’ll have it! For more details, the latest information or to simply RSVP for the free admission event, click the link below.